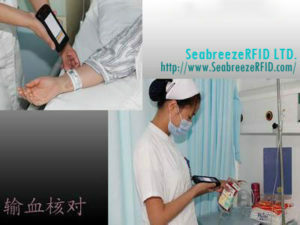 Identification wristband is an effective tool for identification of special populations, such as hospital logo for patients, entertainment venues for visitors, hotel guests logo. LF: EM4102, Hitag-1, Hitag-2, Hitag-S, TK4100, vv. HF: MF 1K S50, MF 4K S70, FM11RF08, I-MÃ, Ti 256, INSIDE 2K, vv. UHF: H3 Alien, impinj Monza 4, vv. 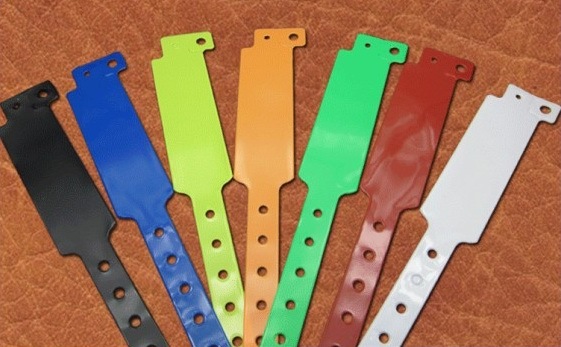 Identification wristband is for special populations, such as hospital patient identification, identification of entertainment for visitors, hotel guest identification, Identification wristbands are widely used in hospitals, playgrounds,khách sạn, exhibition halls and other places, you can be produced according to customer requirements, and printed LOGO. Use simple and health, không thấm nước, buttoned solid, not easy to fall off. This material is soft, also suitable for newborn babies to wear. 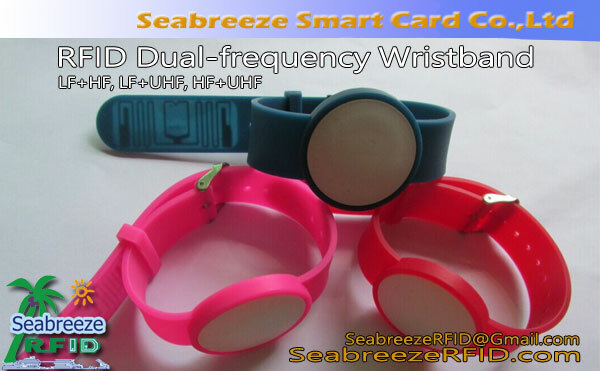 Worn on the person's wrist, there are two type frequencies can be selected. 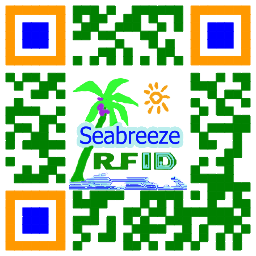 Read-only models can be used to read the chip identification code, writable type chip data can be written to personnel information and other content, to realize information sharing. 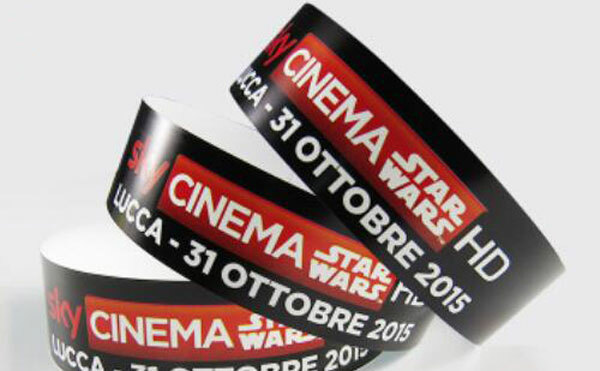 In addition, The wristband have one-time use no chip models. 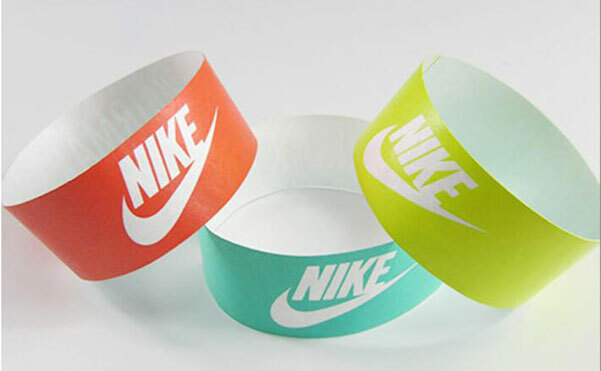 Can choose a variety of colors and appearance. 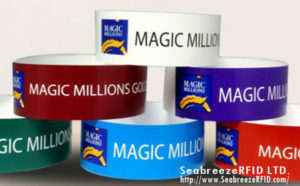 The surface can print LOGO, hình ảnh, serial number, mã QR, vv.